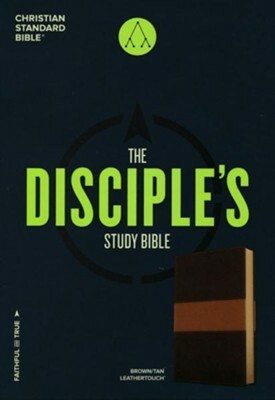 The CSB Disciple's Study Bible features discipleship-themed study notes, as well as tools and resources that equip Christians to disciple others. 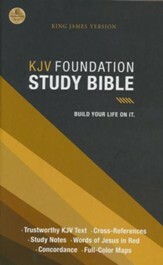 Included is the Foundations 260 Reading Plan, featuring 260 concise daily readings and ample page space to journal. The Disciple's Study Bible will help foster engagement and practical application of God's Word in the life of a disciple on a daily basis. 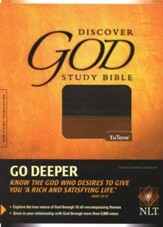 The CSB Disciple's Study Bible features the highly reliable, highly readable text of the Christian Standard Bible (CSB), which stays as literal as possible to the Bible's original meaning without sacrificing clarity. The CSB's optimal blend of accuracy and readability makes Scripture more moving, more memorable, and more motivating to read and share with others. 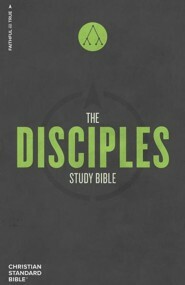 The CSB Disciples Study Bible guides an individuals journey in following Jesus, by featuring discipleship themed study notes, as well as tools and resources that equip Christians to disciple others. Included is the Foundations 260 Reading Plan, featuring 260 concise daily readings with commentary from Pastor Robby Gallaty and ample page space to engage the text and journal via the H.E.A.R journaling method (Highlight-Explain-Apply-Respond). 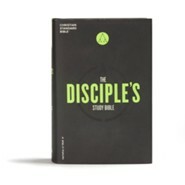 With additional articles on discipleship from the team at Replicate Ministries, The Disciples Study Bible will help foster engagement and practical application of Gods Word in the life of a disciple on a daily basis. 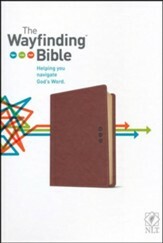 Features include: Introduction to The CSB Disciples Study Bible and Foundations 260 (F260) reading plan by Pastor Robby Gallaty, discipleship themed study notes, F260 Reading plan with commentary and H.E.A.R journaling space, discipleship articles from the team at Replicate Ministries, book introductions featuring timelines, outlines, and contribution to the Bible, center-column cross-references, topical subheadings, two-column text, concordance, smyth-sewn binding, presentation Section, and full-color maps. The CSB Disciples Study Bible features the highly readable, highly reliable text of the Christian Standard Bible® (CSB). The CSB stays as literal as possible to the Bible's original meaning without sacrificing clarity, making it easier to engage with Scripture's life-transforming message and to share it with others. Robby Gallaty is the Senior Pastor of Long Hollow Baptist Church in Hendersonville, TN. He was radically saved out of a life of drug and alcohol addiction on November 12, 2002. 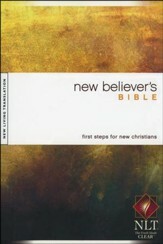 In 2008, he founded Replicate Ministries to educate, equip, and empower men and women to be disciples who make disciple-makers (www.replicate.org). He is also the author of Bearing Fruit: What Happens When God's People Grow (B&H Books, 2017), Growing Up: How to Be a Disciple Who Makes Disciples (B&H Books, 2013), Firmly Planted: How to Cultivate a Faith Rooted in Christ (B&H Books, 2015), and Rediscovering Discipleship: Making Jesus Final Words Our First Work (Zondervan, 2015). 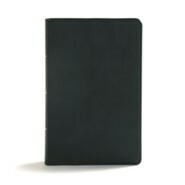 I'm the author/artist and I want to review CSB Disciple's Study Bible, Brown and Tan LeatherTouch.